Bone age (BA) rating is time consuming and highly rater dependent. 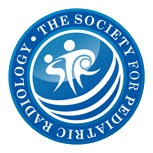 To adjust the fully automated BoneXpert method to agree with the manual Greulich and Pyle BA (GP BA) ratings of five raters and to validate the accuracy for short children. 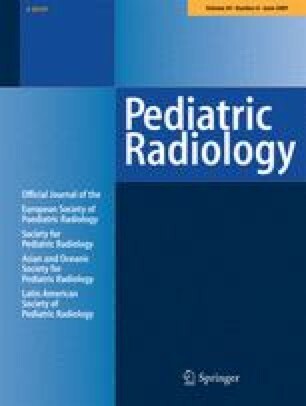 A total of 1,097 left hand radiographs from 188 children with short stature, including growth hormone deficiency (44%) and Turner syndrome (29%) were evaluated. BoneXpert rejected 14 of the 1,097 radiographs, and deviated by more than 1.9 years from the operator BA for 27 radiographs. These were rerated blindly by four operators. Of the 27 new ratings, 26 were within 1.9 years of the automatic BA values. The root mean square deviation between manual and automatic rating was 0.72 years (95% CI 0.69–0.75). BoneXpert’s ability to process 99% of images automatically without errors, and to obtain good agreement with an operator suggests that the method is efficient and reliable for short children. We thank Gabriele von Oldershausen for her excellent support in finding the radiographs, scanning and data management, Dr. K. Drews from the Tübingen Radiology Department for advice and for rerating the 27 outliers, and NovoNordisk for lending us the Vidar scanner.